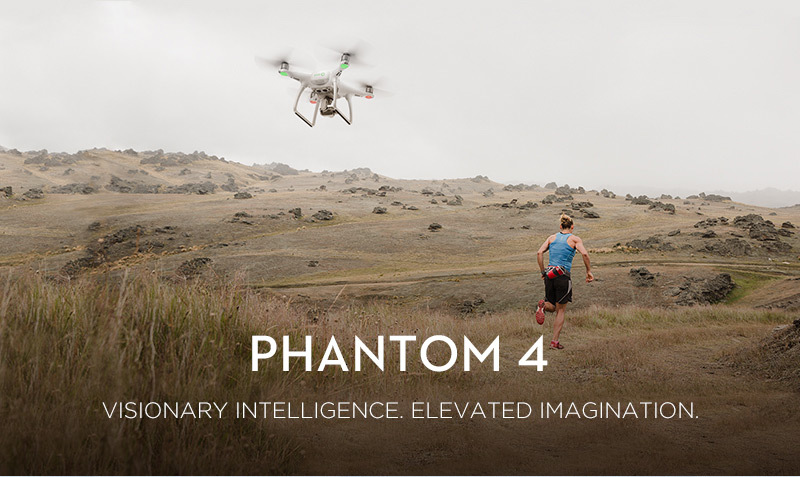 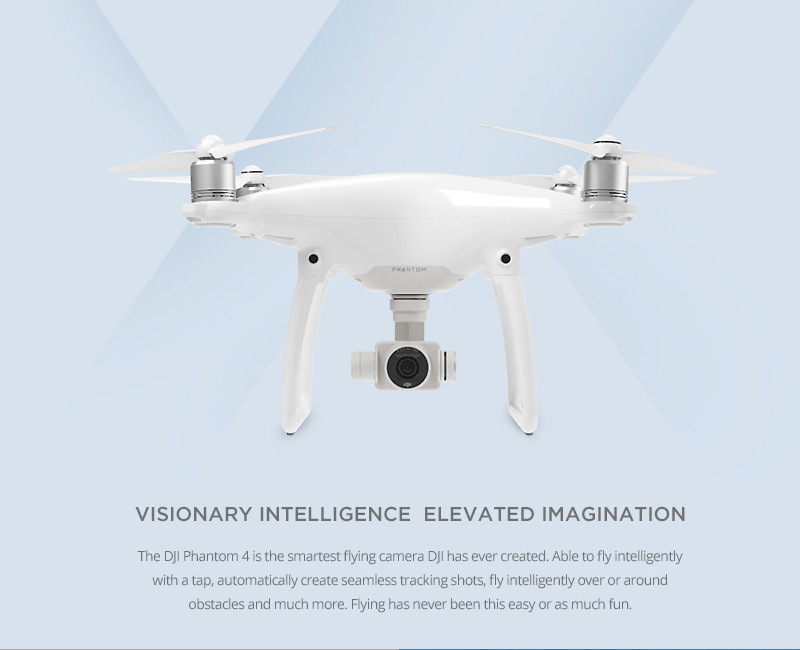 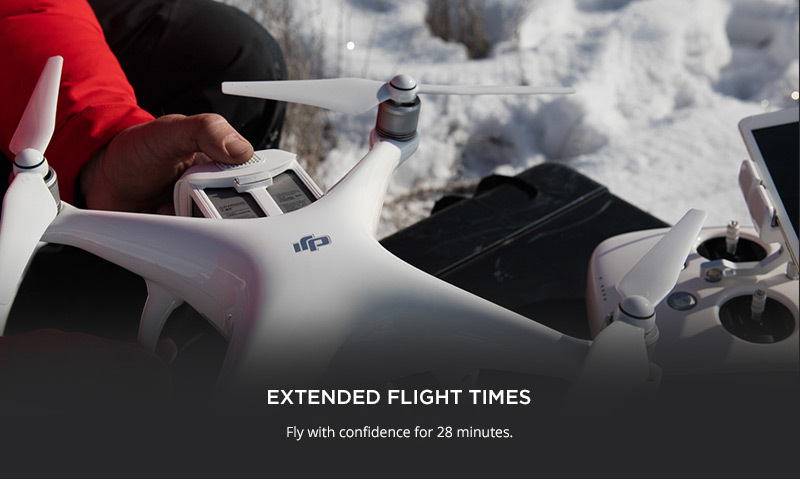 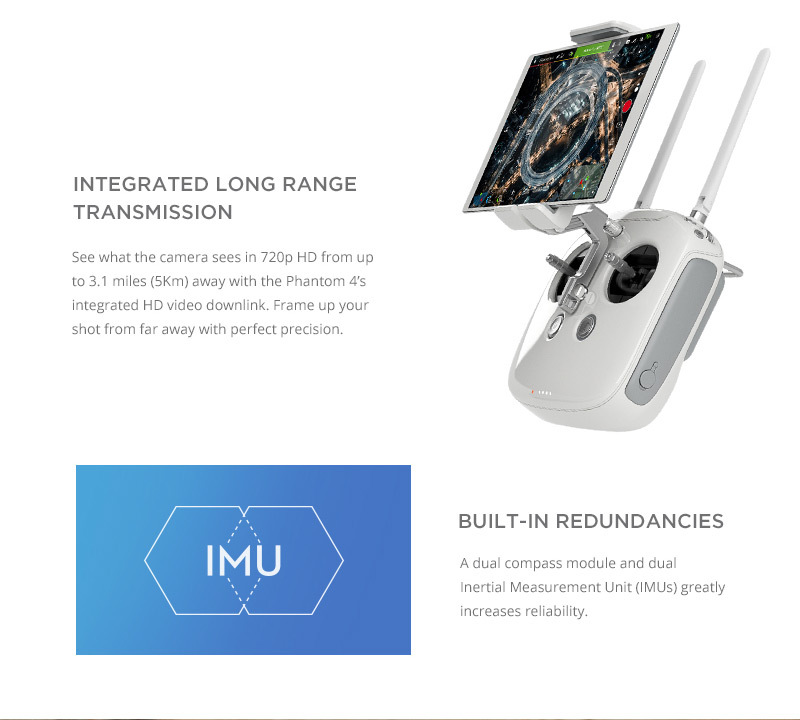 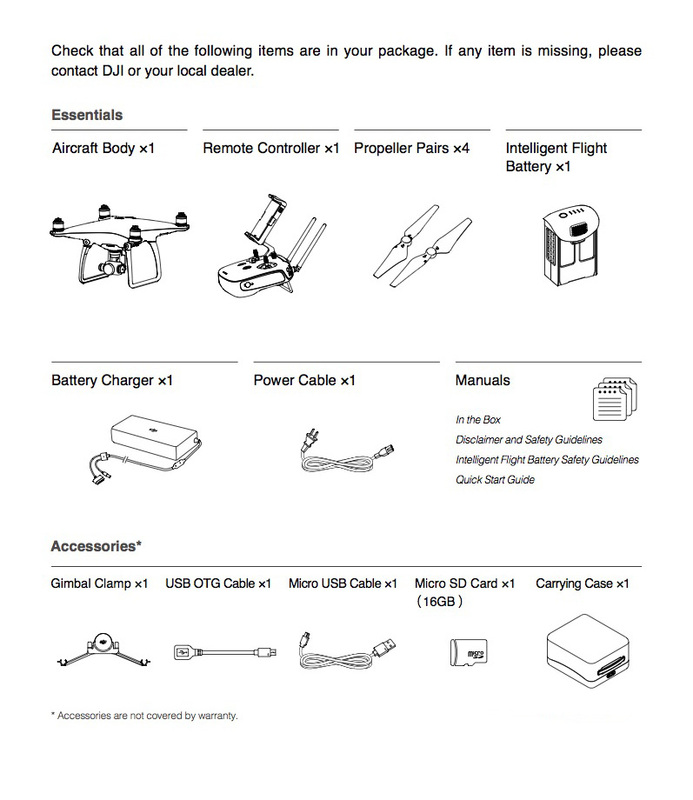 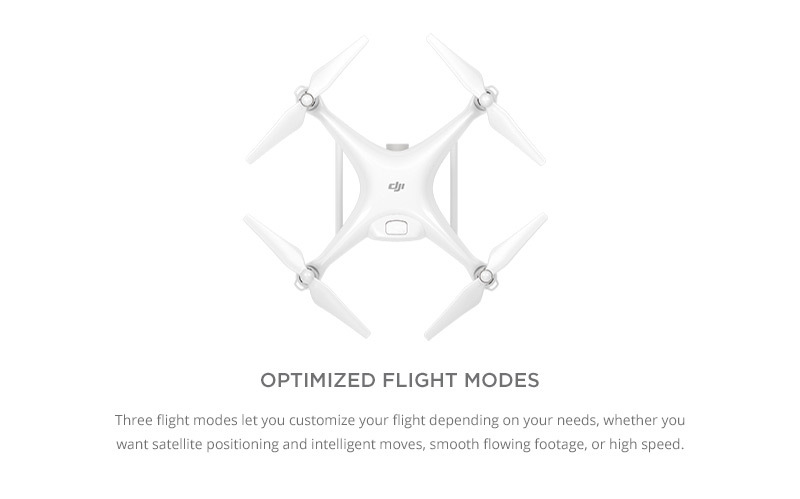 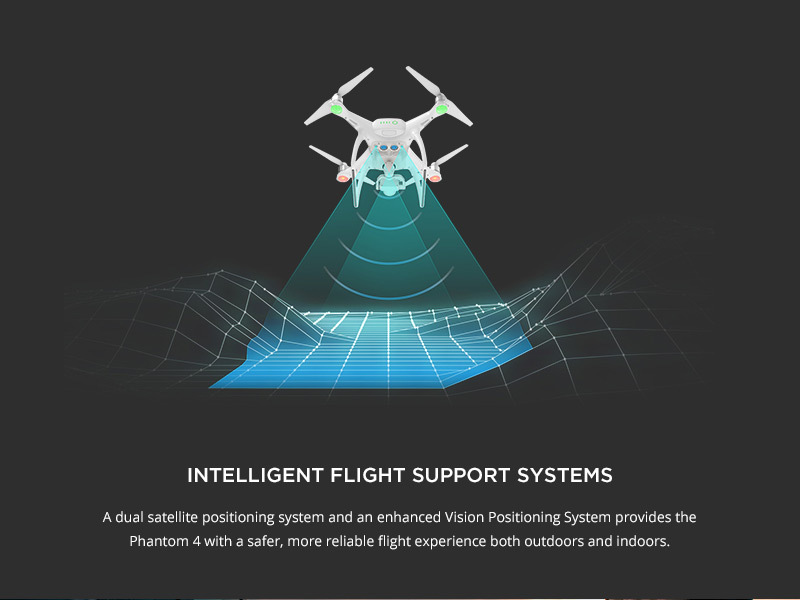 The Phantom 4 introduces a Sport mode, accessible through a new trio of modes, P, S and A.
P (Position) mode is the standard mode, giving access to normal flight as well as Intelligent Flight Modes, ActiveTrack and TapFly. 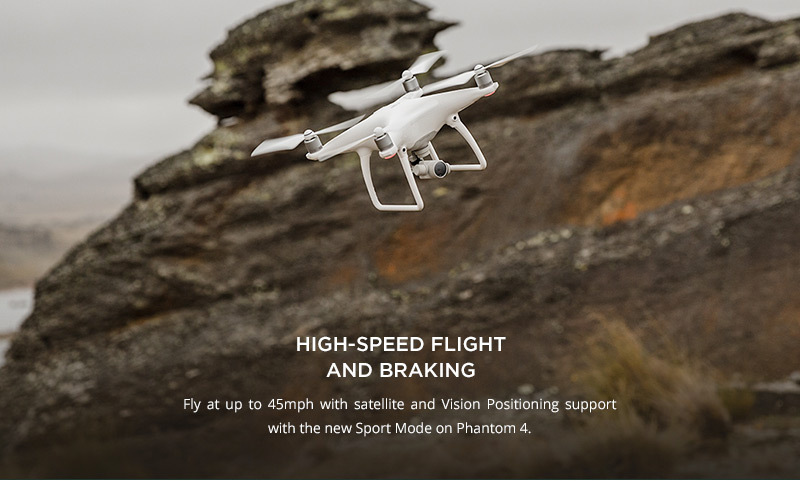 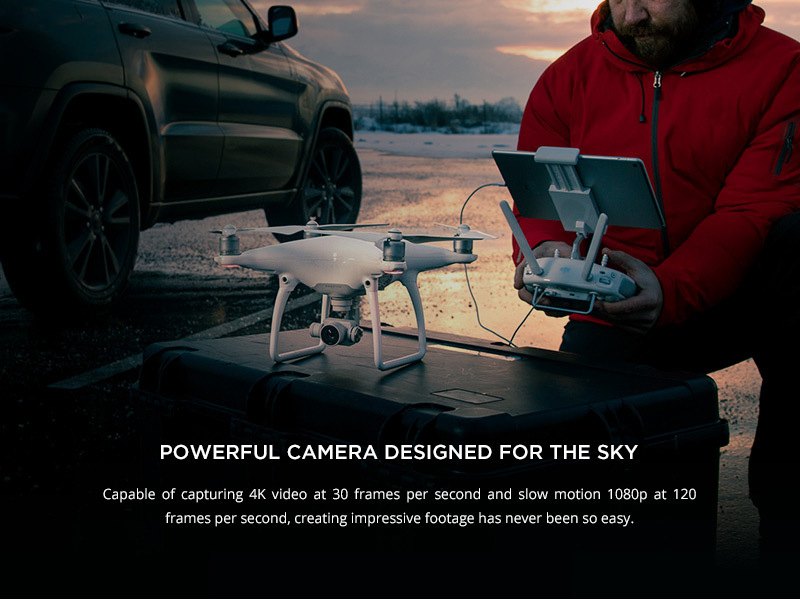 The Phantom 4 camera has been improved in terms of image quality. 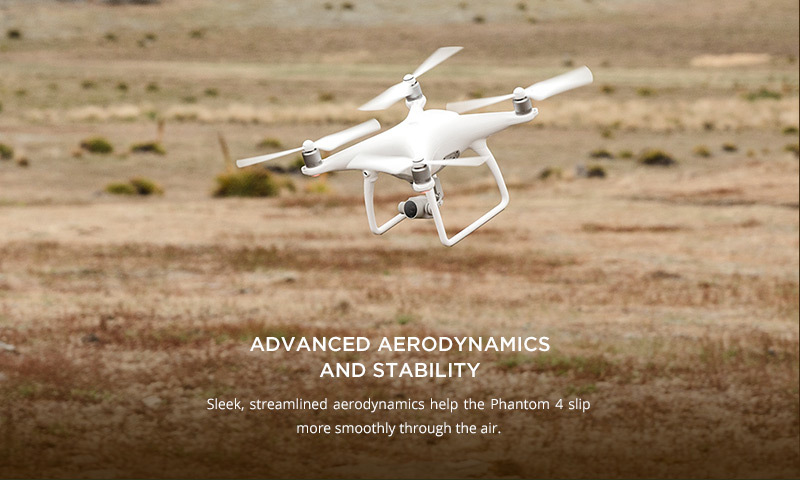 Chromatic aberration has been reduced by 56% and lens distortion had been reduced by 36% compared to Phantom 3 Professional. 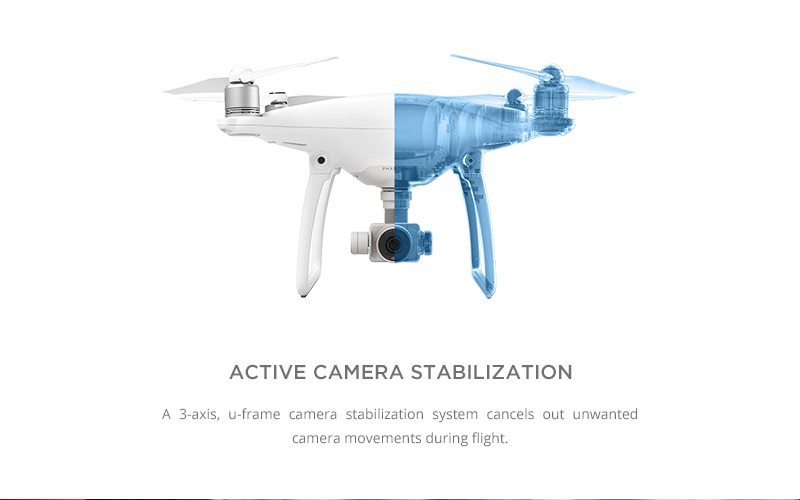 In addition to lens improvements, camera firmware has been tweaked to enable the camera to capture 120fps video in full 1080p FHD (the camera’s field of view will be reconfigured to 47° when recording in this mode) for smooth slow motion. 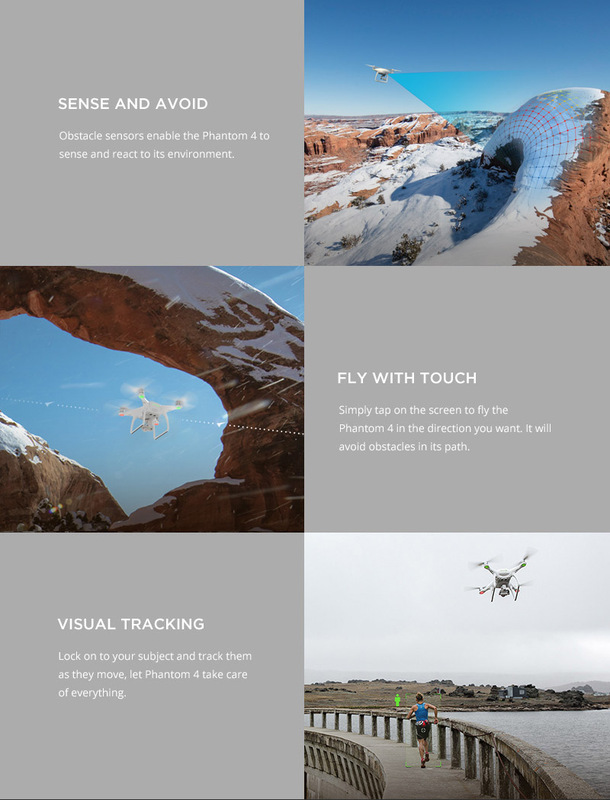 The camera is also used for ActiveTrack and TapFly modes.